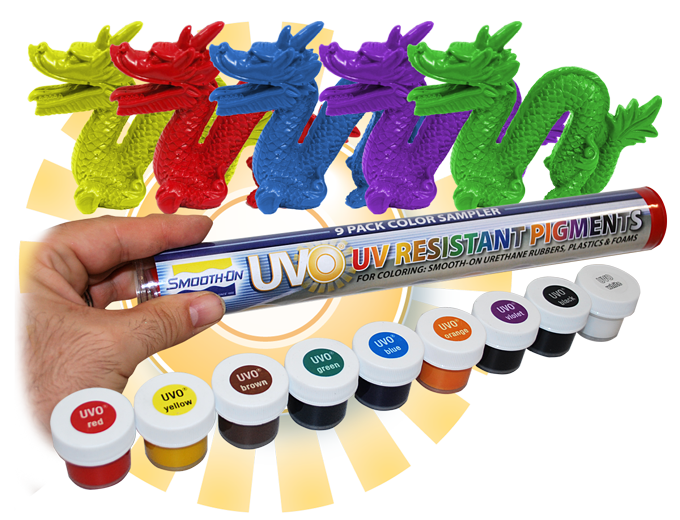 UVO®, UV-Resistant Pigments for Urethane and Epoxy | Smooth-On, Inc. Concentrated, phthalate-free urethane color pigments that resist ultra-violet light. 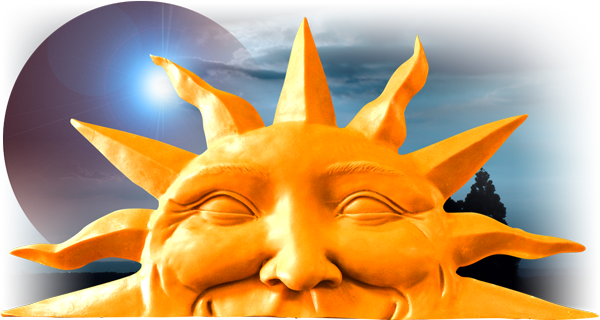 By adding a small amount of UVO® to a Smooth‑On epoxy, urethane rubber, plastic or foam product, these pigment dispersions will yield opaque castings vs. SO‑Strong® color tints that can yield translucent urethane castings. 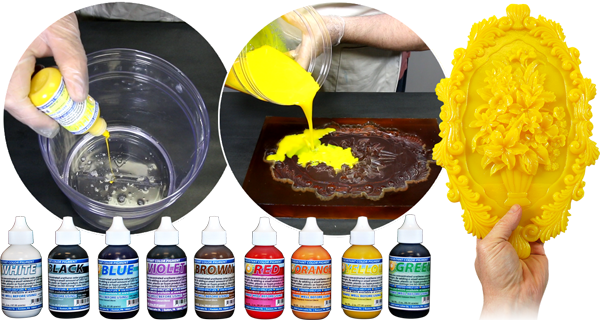 Coloring resin to resist fading and yellowing from sunlight and other Ultra Violet light sources is a challenge for any one who makes signage, themed environments, or art related elements. UVO® pigments are designed with these challenges in mind and produces castings and coatings that will not require labor intensive priming and painting. 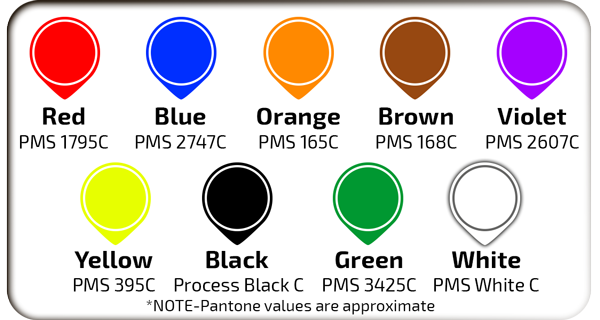 Choose from 9 colors or mix them to create custom colors in order to produce the desired effect for your castings. Offering excellent dispersion and consistent color. A very small amount will color a proportionally large amount of liquid epoxy or urethane, 10 drops By Volume of UVO® per 3 oz (88 ml) of mixed material. The more you add in proportion to the volume of liquid material, the more dramatic the color effect, up to 3% of total system weight.